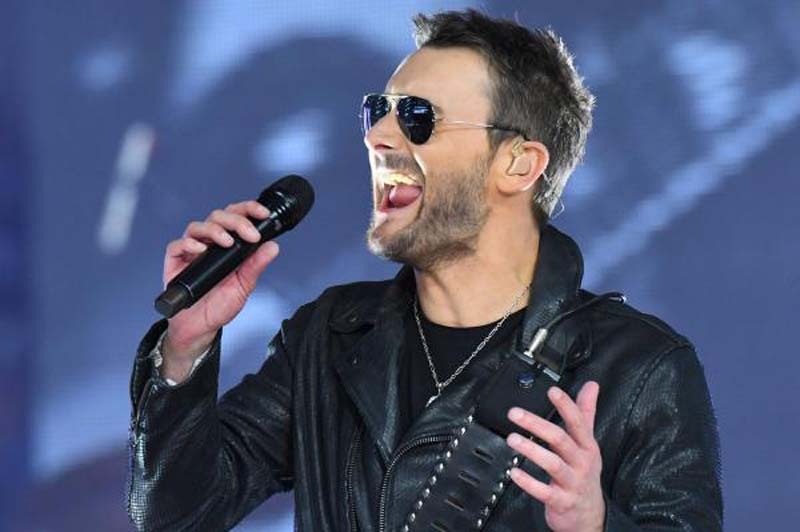 Eric Church is gearing up to release a new album. [post_ads]The 41-year-old country star said in a video message to his Church Choir fan club Thursday that he will release the album Desperate Man in October. Church shared the album's title track the same day. He will release a music video for the song July 16 on Amazon Music. "New music from Eric Church is finally here!" the singer tweeted. "The new single 'Desperate Man' is now available everywhere! Listen to the single and pre-order the new album now." Desperate Man will debut Oct. 5. The album, a followup to Mr. Misunderstood (2015), is the singer's first since the shooting at Route 91 Harvest music festival Oct. 2 in Las Vegas. Church performed at the festival days prior. "I was a little lost for a while," the singer told Rolling Stone. "I think like a lot of people I was in a little bit of a funk after something like that. I was still a little burned out. A little bit going through the motions." "That's where 'Desperate Man' kind of came from," he added. "I wrote that in the studio. I got a little bit desperate in there to just find an album." Church is known for the singles "Give Me Back My Hometown," "Talladega" and "Record Year."